On March 3rd and 4th, we celebrate the third edition of De Avond van de Filmmuziek. A festive evening with a central role for memorable film music. 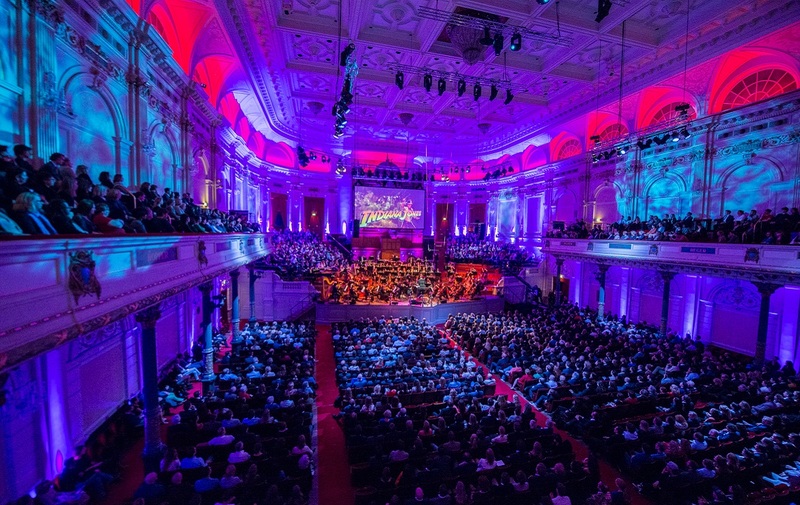 Film music is in the DNA of the Metropole Orkest, so we’re very happy to be able to perform at De Avond van de Filmmuziek once again. This year, we’ll be led by our Grammy award winning, honorary conductor Vince Mendoza. Film music is a very popular genre these days and films and series seem to be more loved than ever before. During the previous edition we played a very diverse mix of music from Pirates of the Caribbean, American Beauty, Game of Thrones and James Bond. After the concert The Concertgebouw will be transformed to the biggest and most beautiful café of Amsterdam, where you can chat about the concert and of course, have a drink.